5 A.D. - 2100 A.D. 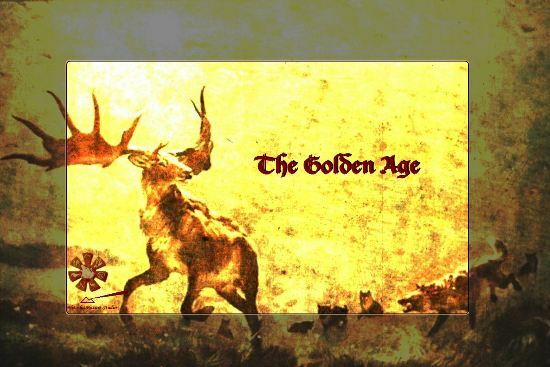 The Golden Age is stand-alone mod that has been removed from the Vitosha Picture Studio website because stand-alone mods are illegal and banned by Paradox Interactive. This page was last edited on 12 December 2014, at 19:25.